Sometimes in life, things can get out of hand. The problem of hoarding is a very real thing, and it can happen to many people. 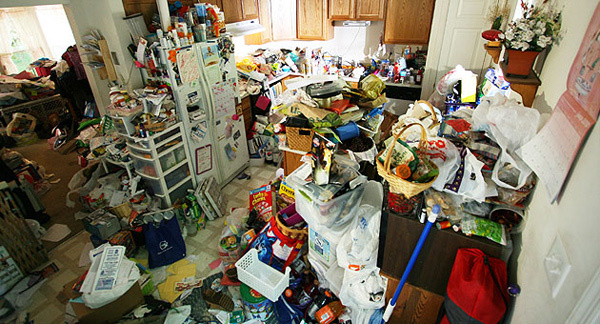 In many cases there is an issue of sanitation, contamination and some extreme danger to the health of the individuals in the home where the hoarding has occurred. In Ottawa Hoarding Situations, OHSG are experts to turn to. For example if there are animals present, there are likely blood-borne pathogens that are contaminating the surfaces and floors of the home. The dangers of mould, histoplasmosis, feces, urine, and countless other bio-hazards are often present. These can lead to extreme sickness, respiratory problems, heart problems, blindness and even death. 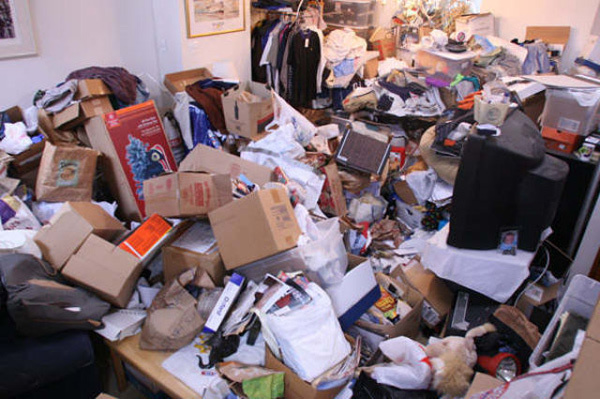 In a situation such as hoarding, it is of the utmost importance that it is dealt with it quickly and with a sense of urgency when it is discovered as the residents are likely not aware of the incredible danger that they are in. 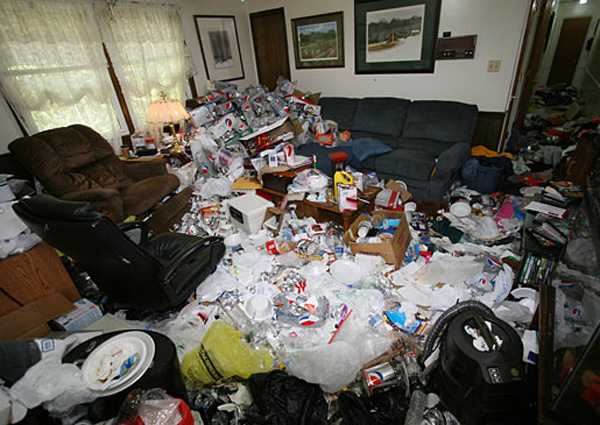 Our company has vast resources and are fully trained and equipped to handle disaster cleanups like hoarding. Whether it is junk removal and disposal, cleaning and sanitation, carpet and upholstery cleaning, tile and grout cleaning, and indoor air quality control including duct cleaning. In more extreme cases where damage has been done to the home due to mould or contamination, where walls or flooring needs to be replaced, we are Ottawa’s #1 experts and will rebuild and fix what needs to be done. We understand that these types of situations can be stressful, depressing and overwhelming and are extremely compassionate people that truly care. Our background is in health and wellness with one of our directors being a registered nurse. 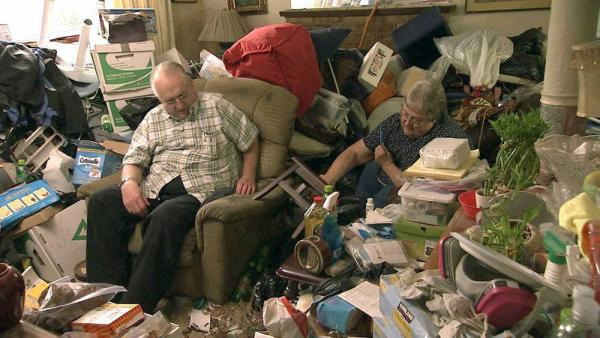 If you or a loved one are in a hoarding condition and need some help and advice, please call us at once and we can help you get a hold of the situation and brings things back on track and under control. Our number is 613-276-8667 and we are available to talk anytime.